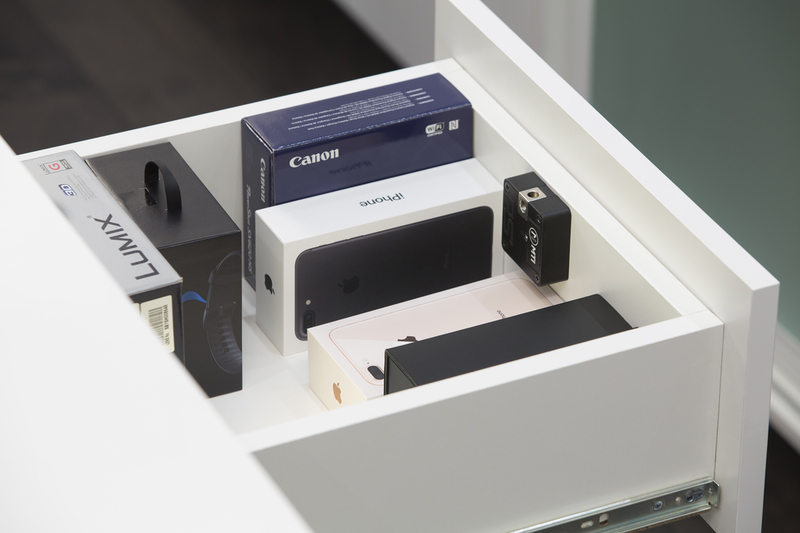 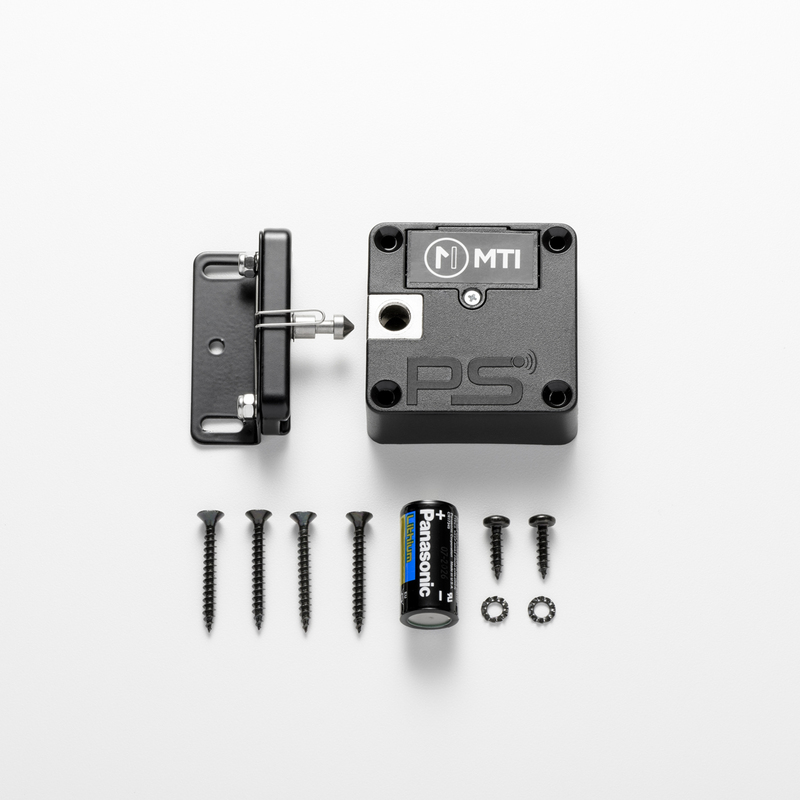 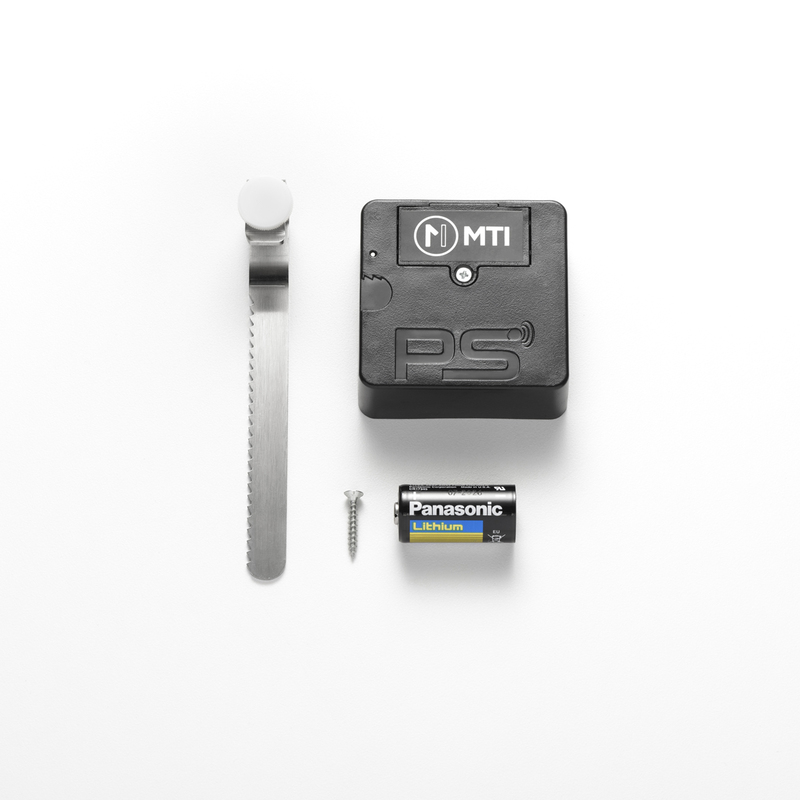 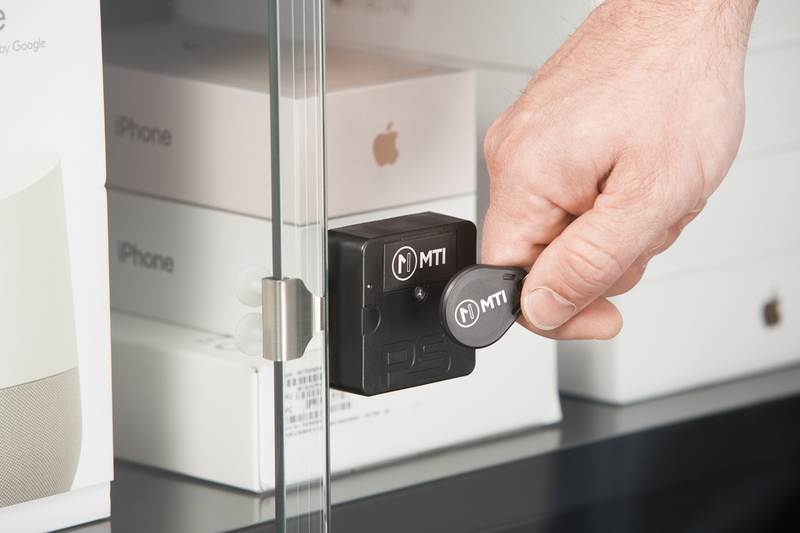 A stand-alone battery powered RFID lock designed for cabinets, cupboards and display cases. 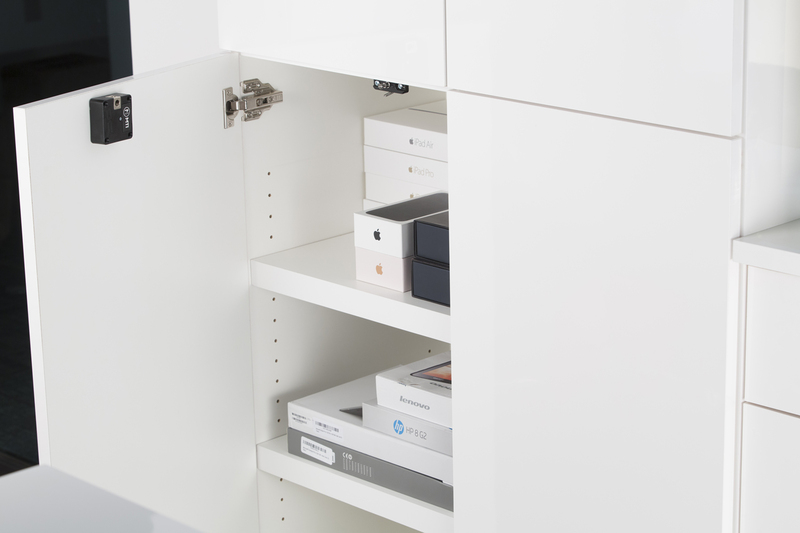 This easy-to-install and simple to use lock is ideal for any secure storage solution. 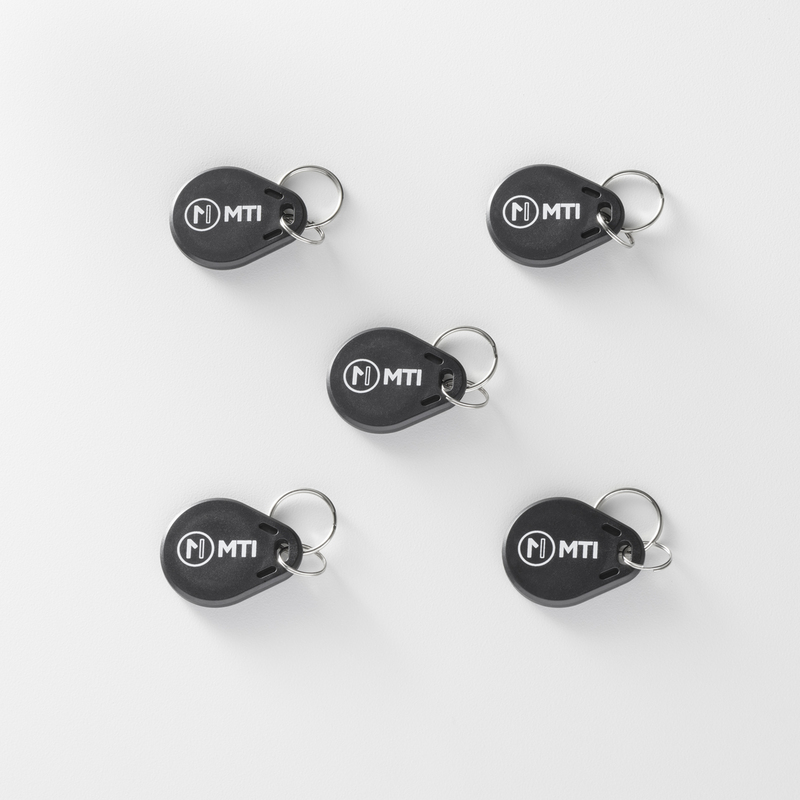 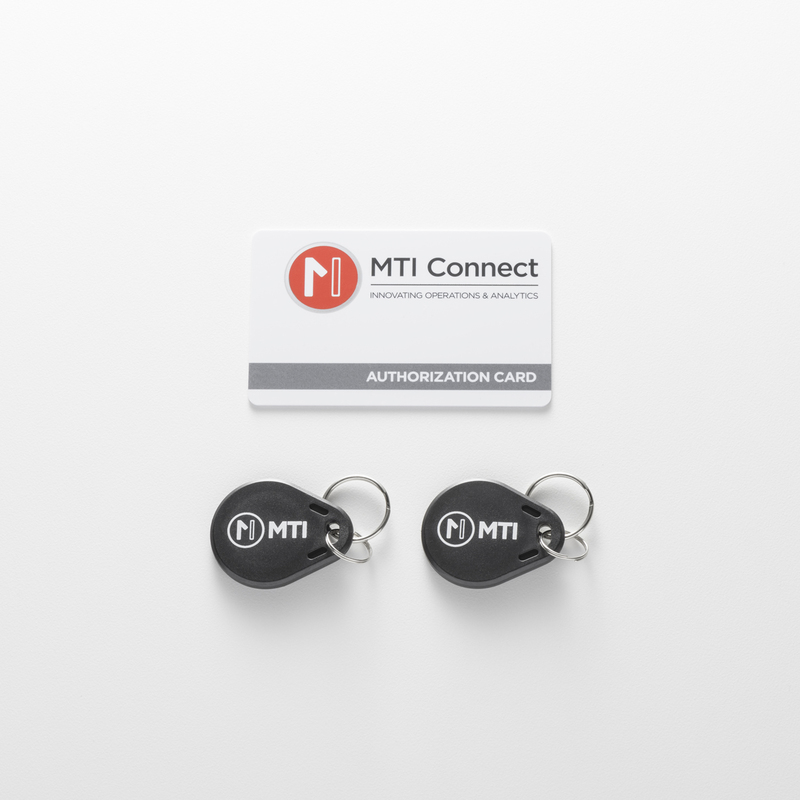 Watch MTI RFID Locks video to learn about the full benefits and features of this amazing retail merchandising solution.